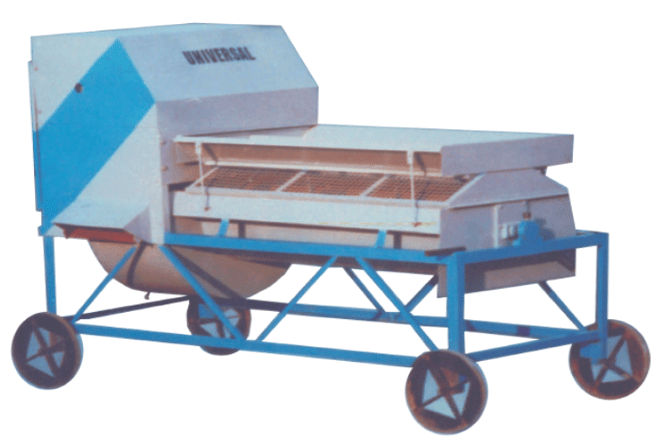 This unit combines the operations of screening and cleaning of sand. 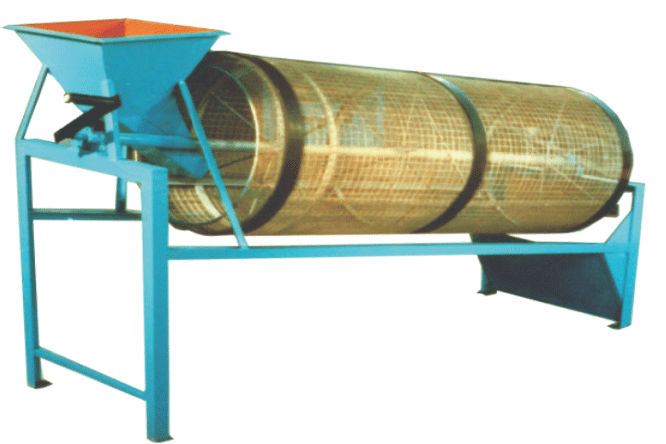 Screened sand is mixed with water in a tube and thoroughly churned before getting pushed towards the ejection drum by screw conveyor action. Sand is later washed with clean water. This unit is available in two variants viz. USSWM-4 and USSWM-6. 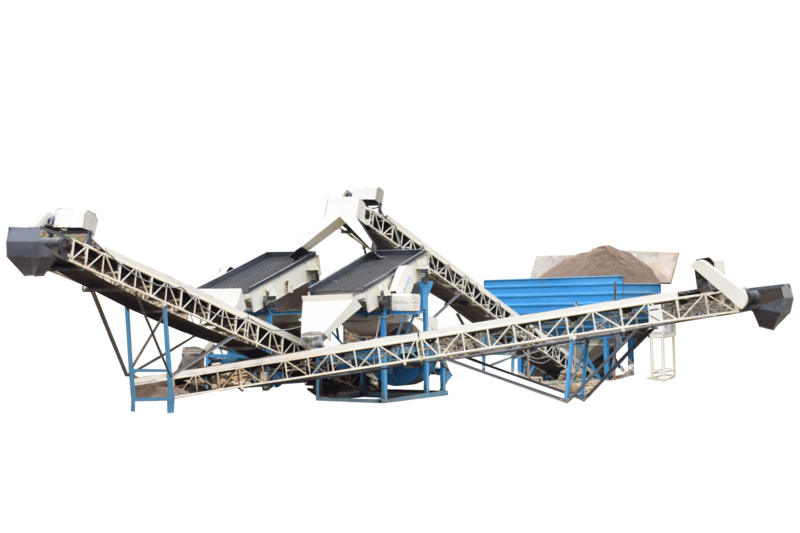 This improves the quality of sand further while consuming less time. Specifications for the machine are as mentioned below. Capacity – 4 Cu.Mt./Hr. (Approx.) / 6 Cu.Mt./Hr. (Approx.). Power – (3 H.P. 3-Phase Electric Motor with starter, or 3.5 H.P. air-cooled diesel engine.) / (5 H.P. 3-Phase Electric Motor with starter, or 6 H.P. air-cooled diesel engine.). 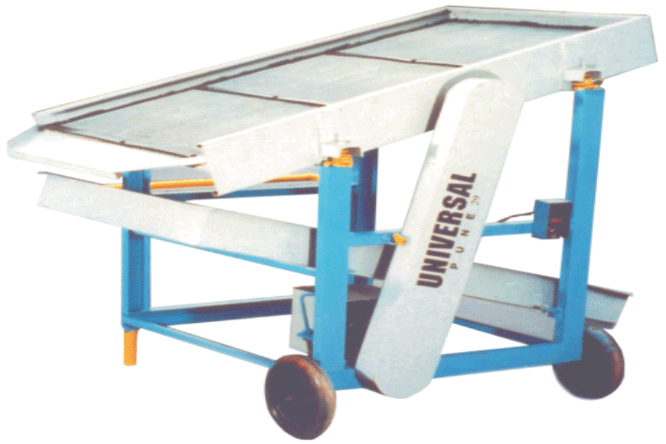 Chassis – Heavy Duty, Robust Steel Chassis. Dimensions (L X W X H) –(2000 X 1200 X 1300) mm. / (2654 X 1255 X 1692) mm. Weight – 450 Kgs. (Approx) / 650 Kgs. (Approx).